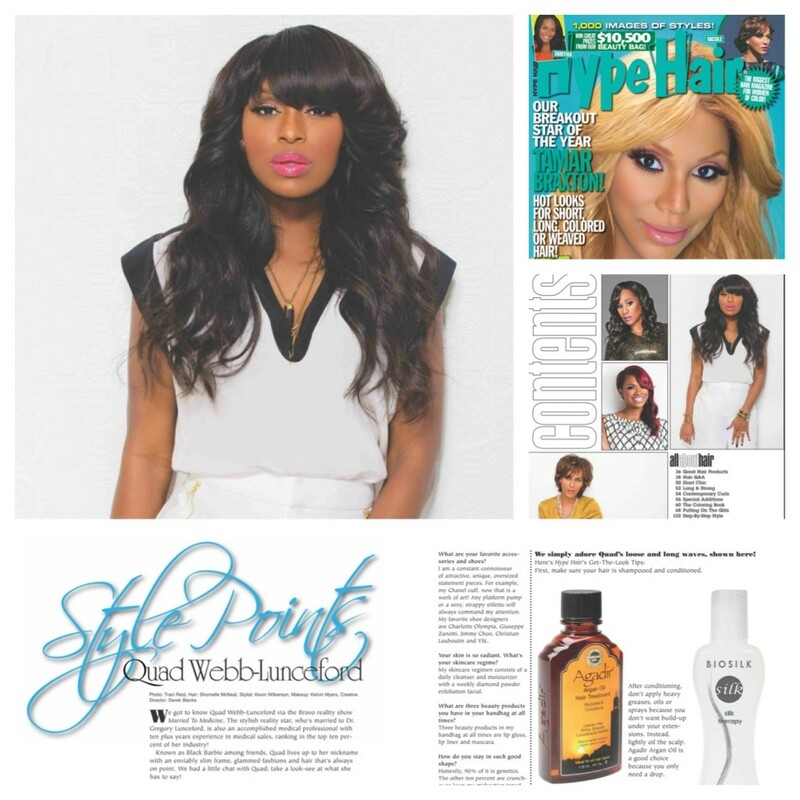 My August 2013 Hype Hair Feature! Loving my feature in Hype Hair Magazine! Pick up your issue now and find out my style secrets, favorite beauty products and how I maintain my very busy busy busy life!